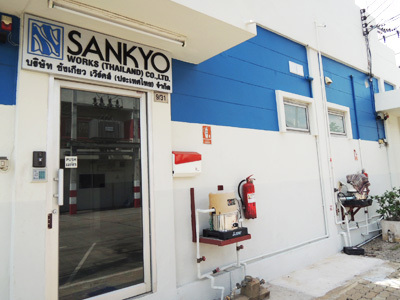 Back to Fact-Link's Top Page > Factory Automation > SANKYO WORKS (THAILAND) CO., LTD.
SANKYO WORKS (THAILAND) CO., LTD.
Only JPG, PNG, GIF, PDF, DOC(X), XLS(X), PPT(X) are allowed. Maximum size is 2 MB. Otherwise, file won't send to receiver.